We provide a selection of great mesh and dogs coats to fit your pet. They are made to fit and feel comfortable for your beloved pet. 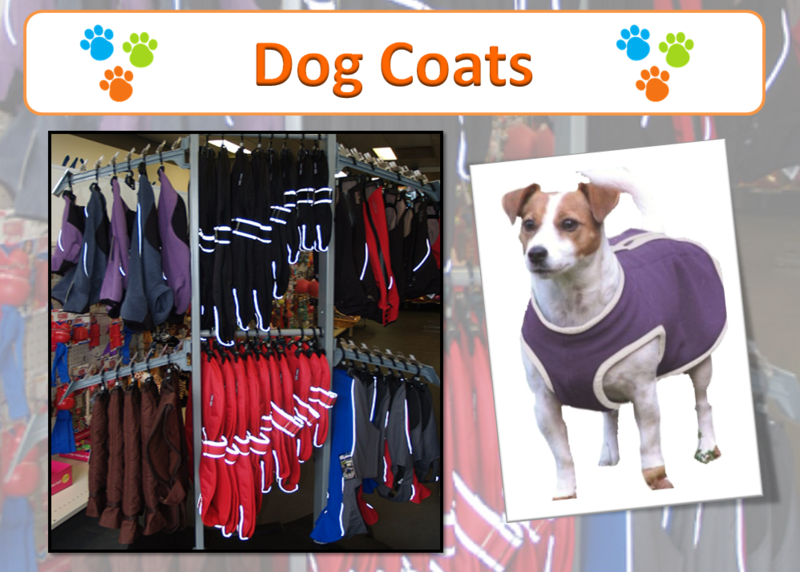 They come in a great range of colours and several sizes to suit most pets. Visit us at our store in Upper Ferntree Gully or telephone us with your enquiries about range and availability. The Happy Pet Company – (Vic. ), Australia.